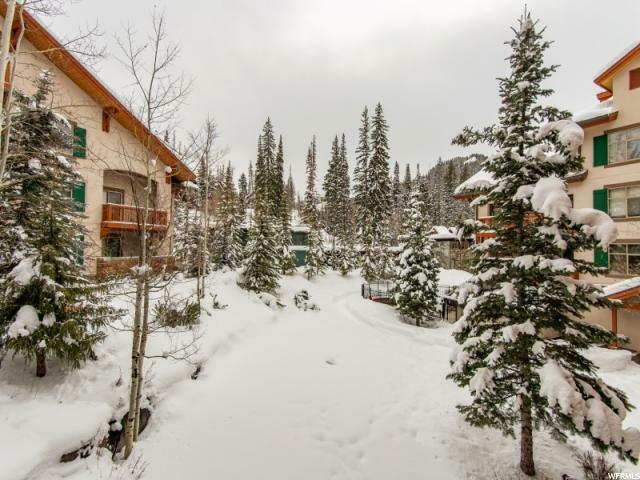 Just in time for the ski season, enjoy the majestic views & peaceful surroundings in this incredible turn key 1 bedroom, 1 bath unit that sleeps 6. 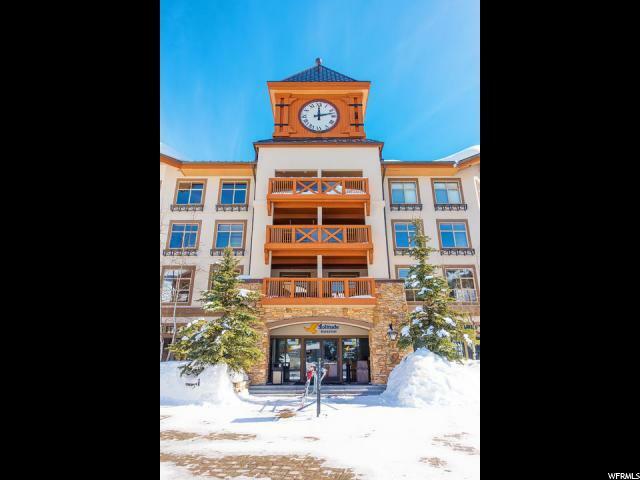 This cozy condo comes fully furnished and is just steps away from the ski lift, pool, spa, and restaurants. 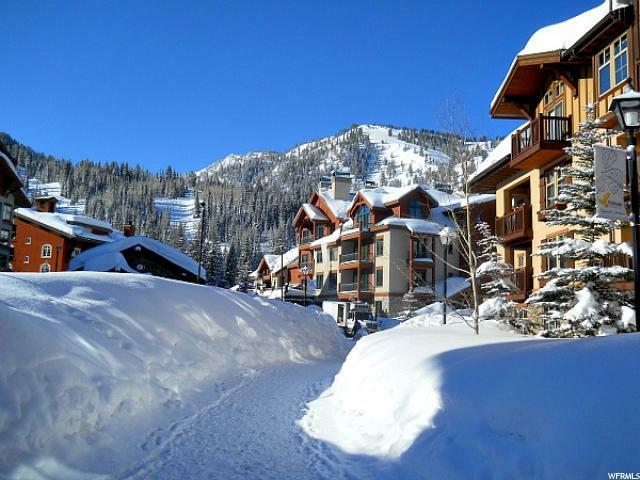 Ideal opportunity to add this unit to the rental pool and make income when you are not using it. 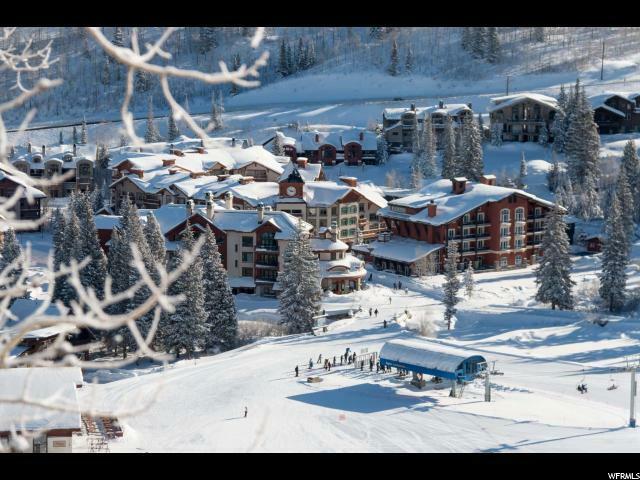 The ski season is here, at this price, this one won't last long. Interior Features Closet: Walk-In Dishwasher: Built-In Disposal Gas Log Range/Oven: Free Stdng.